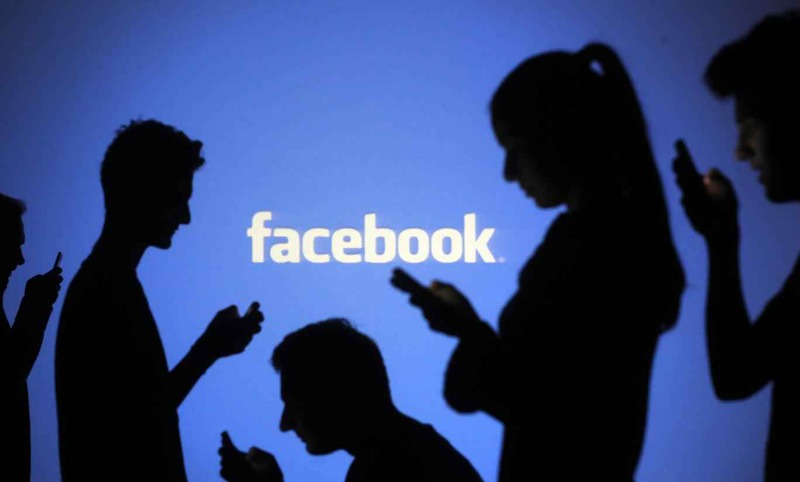 Home Facebook Tips How to deactivate Facebook Account | কিভাবে ফেসবুক একাউন্ট deactive করবো জেনে নিন..
How to deactivate Facebook Account | কিভাবে ফেসবুক একাউন্ট deactive করবো জেনে নিন..
Hi Everybody, We You can deactivate your account temporarily and choose to come back whenever you want. Tap General, then tap Manage Account. Tap Deactivate to the right of Account and follow the instructions to confirm. 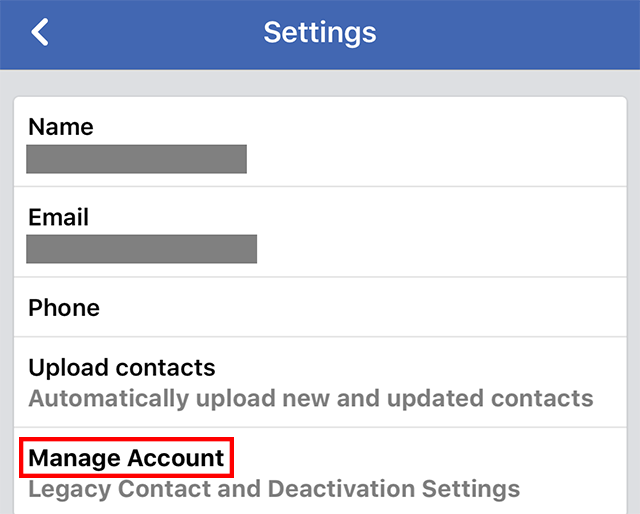 Our guide will show you how to deactivate your account from within the Facebook mobile application. Note: These screenshots were captured in the Facebook app on iOS. Also note, when you deactivate your Facebook account, you can still chat with friends on Messenger. Step 1: Tap the three lines in the bottom-right corner of the screen. Step 6: Tap “Deactivate.” You may be asked to enter your password after doing so. 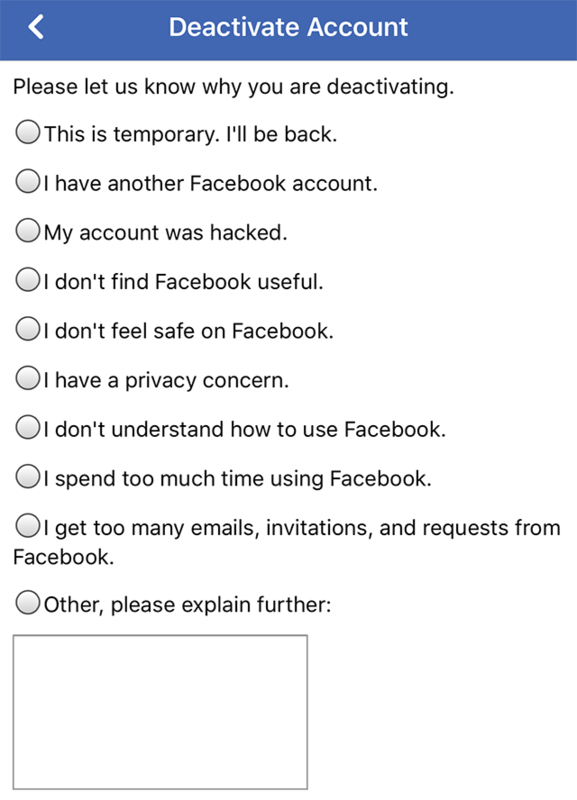 Step 7: Scroll down and tap the circle to the left of the option that best describes why you want to deactivate your account. You can tap the circle next to “Other, please explain further:” if you want to enter your own reason. Important Note: If you select “This is temporary. 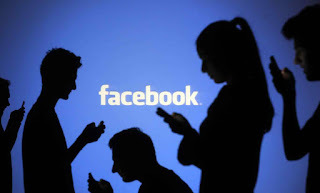 I’ll be back.” Facebook will set your account to automatically reactivate after seven days. This setting can be customized to anywhere between one and seven days, but you can’t stop the reactivation from happening. 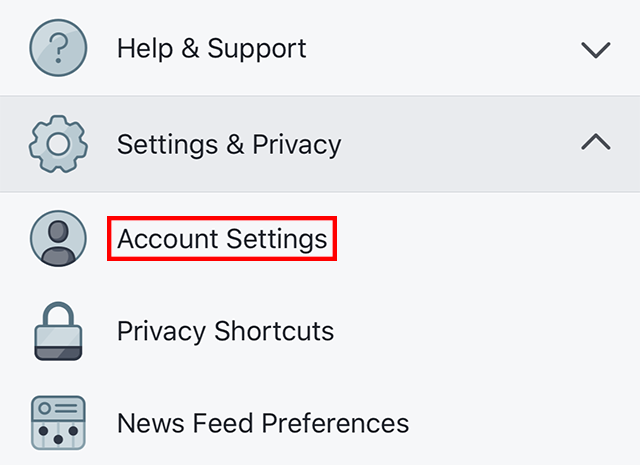 If you don’t want your account to automatically reactivate, you’ll need to select a different choice for why you’re deactivating your account. 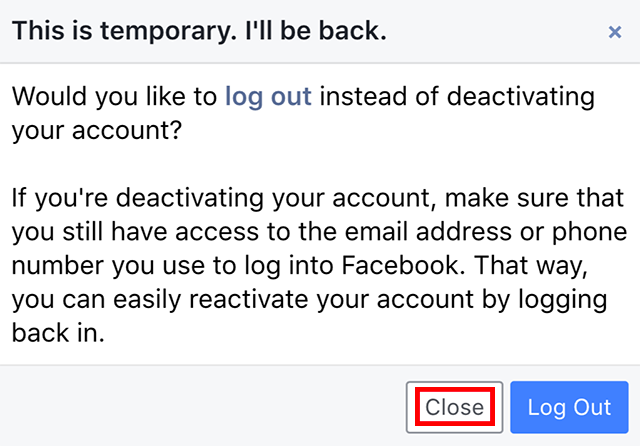 Step 9 (optional): When you deactivate your account, you may still receive emails from Facebook related to things like event invitations and photos you’ve been tagged in. 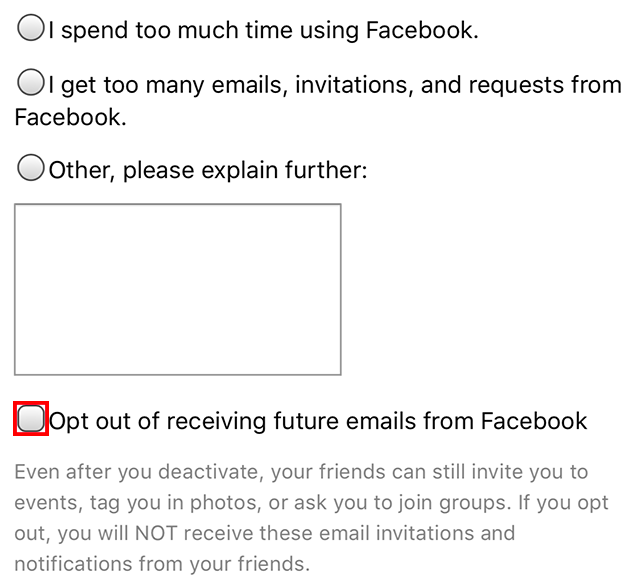 Tap the box to the left of “Opt out of receiving future emails from Facebook” to prevent Facebook from sending these emails. 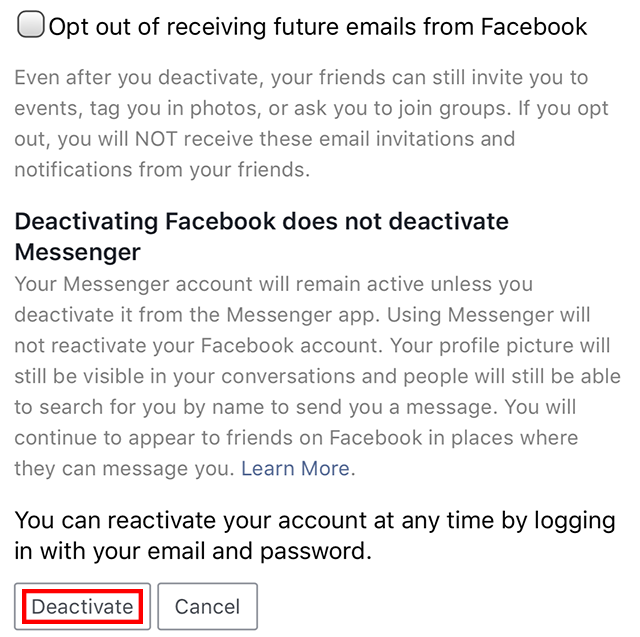 Step 10: Scroll down to the bottom of the screen and tap “Deactivate.” This will log you out of the Facebook app and deactivate your account.